The men who would lead Nigeria: the presidency, power and petroleum - SABC News - Breaking news, special reports, world, business, sport coverage of all South African current events. Africa's news leader. President Muhammadu Buhari's anti-corruption cachet has remained strong among his supporters and helped him run successfully in 2015 against Good luck Jonathan of the People's Democratic Party. A Muslim, born on Dec. 17, 1942 in the north western town of Daura in Katsina state, Buhari spent his career in the army. Installed as military dictator after a coup in December 1983, his approach was typified by policies that included having people whipped if they refused to queue at bus stops. 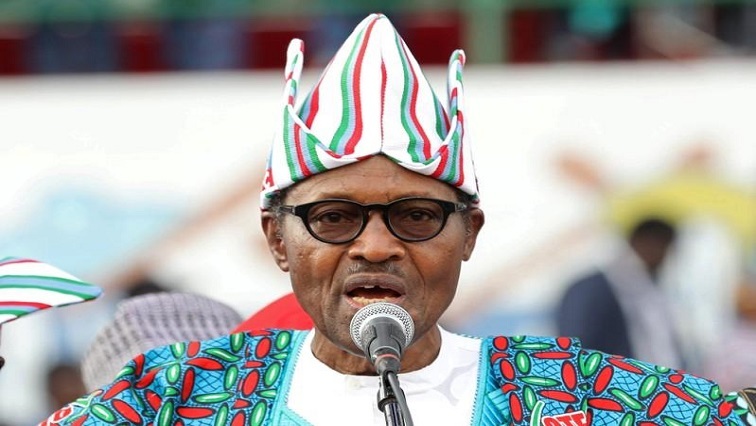 But Buhari’s anti-corruption cachet has remained strong among his supporters and helped him run successfully in 2015 against Good luck Jonathan of the People’s Democratic Party (PDP). The party had been in power since Nigeria returned to democracy in 1999. Some, including his wife, have said access to Buhari istightly controlled by close advisers, known in Nigeria as “the cabal”, and that they are really directing policy. But Atiku had been barred from entering the United States, and Washington only granted him a temporary reprieve from Theban, Reuters reported last week. To his supporters, Atiku is accomplished businessman with the economic credentials needed to boost growth, create jobs and attract foreign investors back to Nigeria as it struggles to recover from the first recession in a generation. His opponents say he is a kleptocrat who lacks a moral compass and consistent ideology. This entry was posted on 11 Feb 2019,08:47PM at 8:47 PM and is filed under Africa. You can follow any responses to this entry through the RSS 2.0 feed. Both comments and pings are currently closed.